Home Thank You – Download Now! Thank You – Download Now! 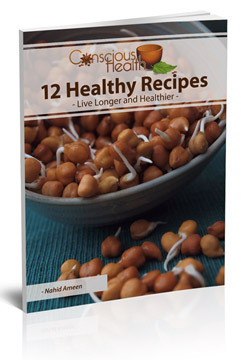 Download 12 Healthy Recipes now!